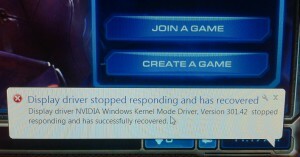 Ah, the dreaded “Display driver stopped responding and has recovered” message, aka, TDR error. Last summer, I bumped into a Windows 7 video driver problem that was particularly difficult to cure. 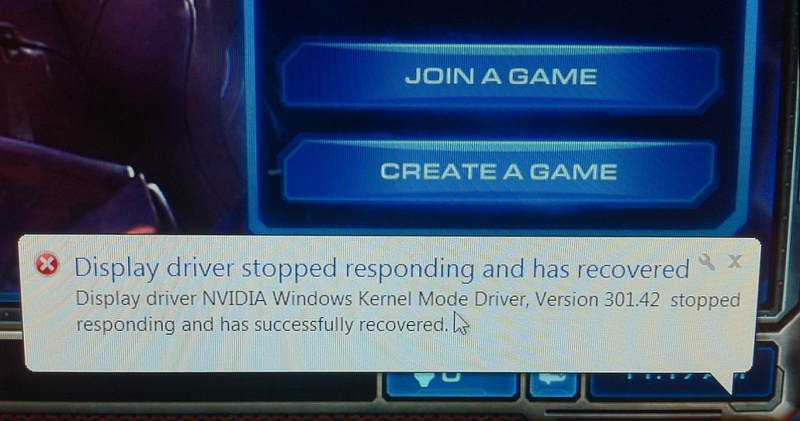 Moving graphics cards around and upgrading drivers didn’t fix the issue. The whole saga turned out to be a bit complex, but in the end, the fix was simple. For me, and for many other site visitors, apparently. I even helped myself with this same software adjustment later on, when I had a similar problem on a Windows 8 laptop. Yay! It’s simple to try the fix, and if it doesn’t work for you, you can always go back to the previous settings. A very special thank you to Dan Stolts for allowing my to post this second article right here on ITProGuru Blog, quite an honor to be invited back. Please sure to let Dan and everybody know if this article helped you, by simply leaving a comment below. Thank you! ← Automatically Deploy System Center 2012 in Just a Couple Hours; Need Hardware, Use Azure #MMS2013 All FREE!